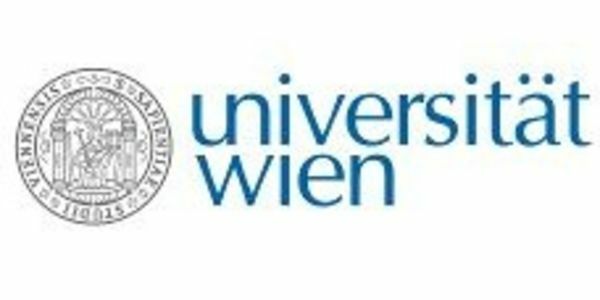 According to the latest news of Wien University, that says all doctorate and Ph.D. volunteers must register personally until the end of September 2018, and after this deadline, all applications will be expired and must apply again in accordance with the new laws and regulations. We, as some of the doctorate or Ph.D. degree from Iran, want to give us the opportunity for getting a visa as the process may take a long time for us and will lose our chance and all of our attempt and trying to enter the Wien University. So, we ask you to postpone this new law for the former applicants which most of us are waiting for our visa result from Austria Immigration Center (ma35), that usually lasts about one year, and it is not possible for us to register at the University until end of September. We should mention that according to these new laws, we lose our chance and great opportunity to register at Wien University and using knowledge of excellent professors. Thanks a million for your kind attention.